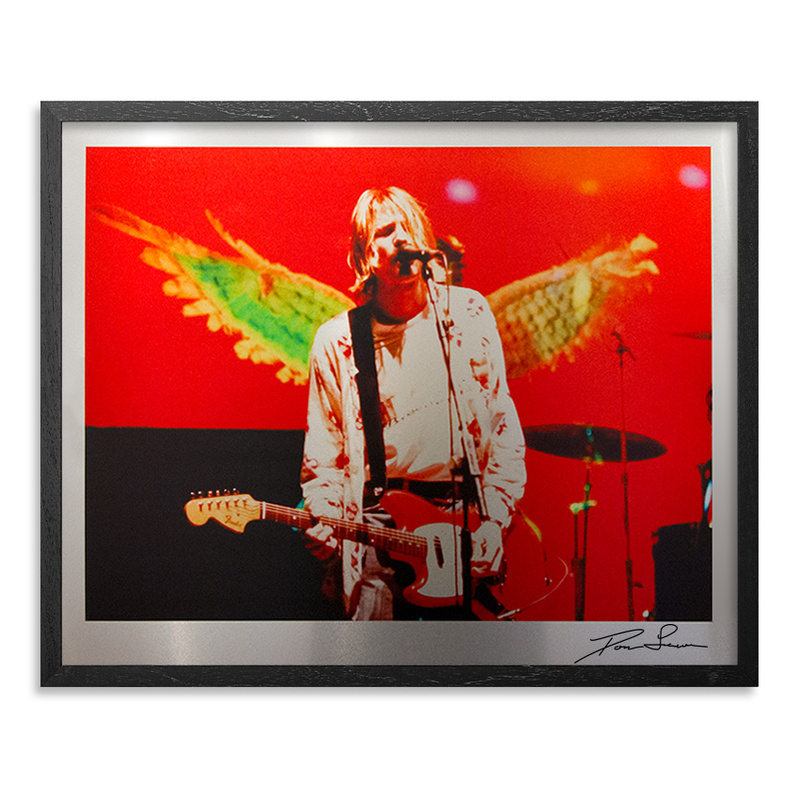 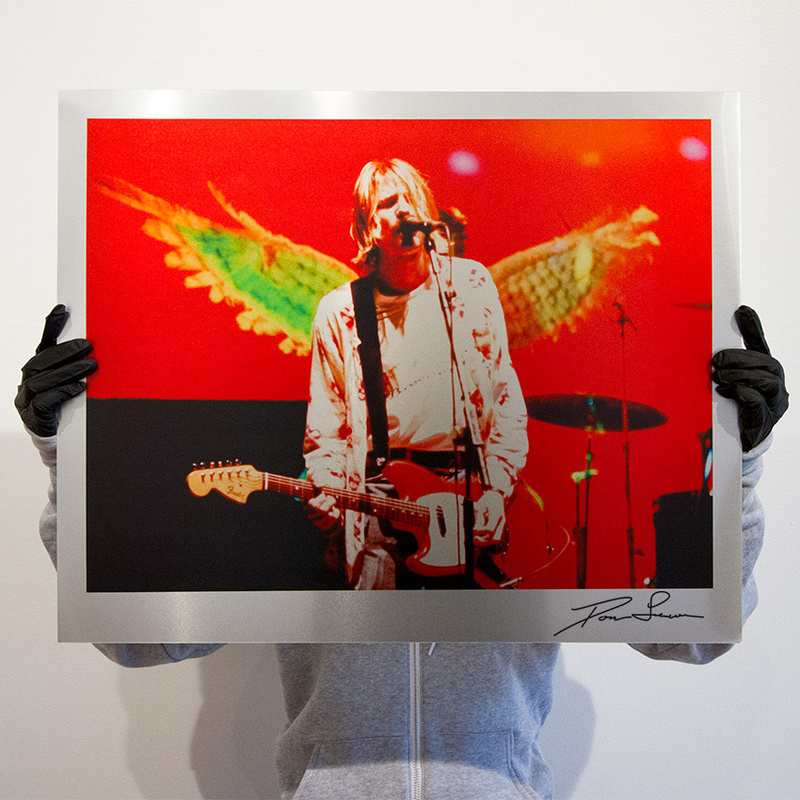 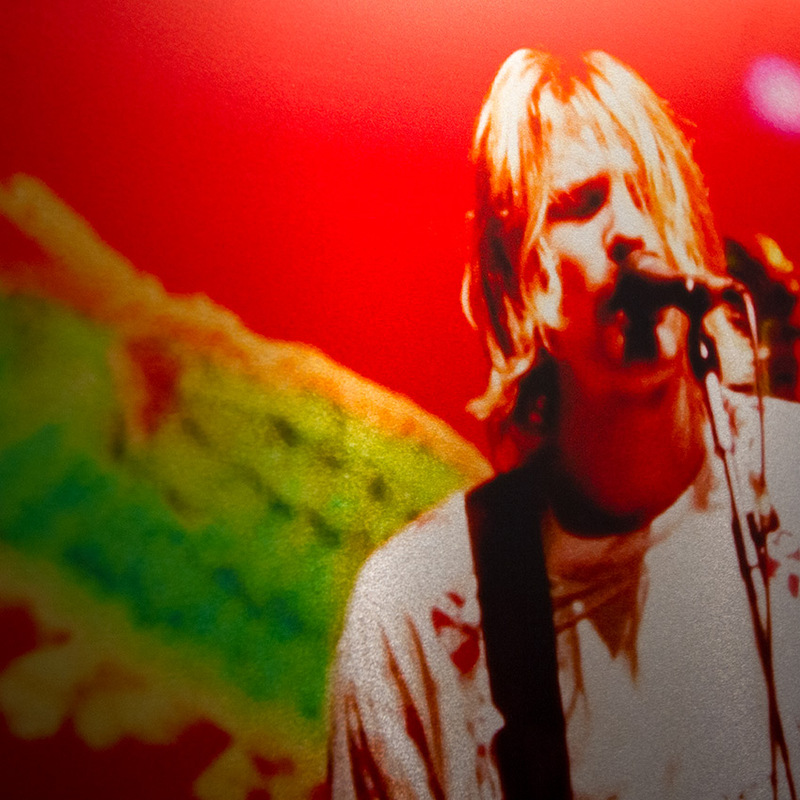 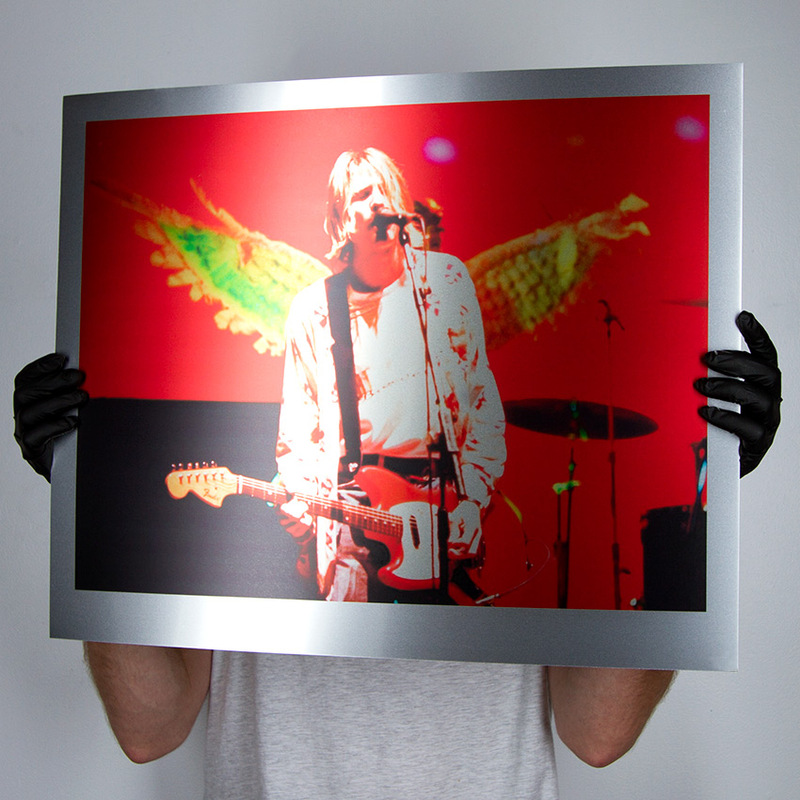 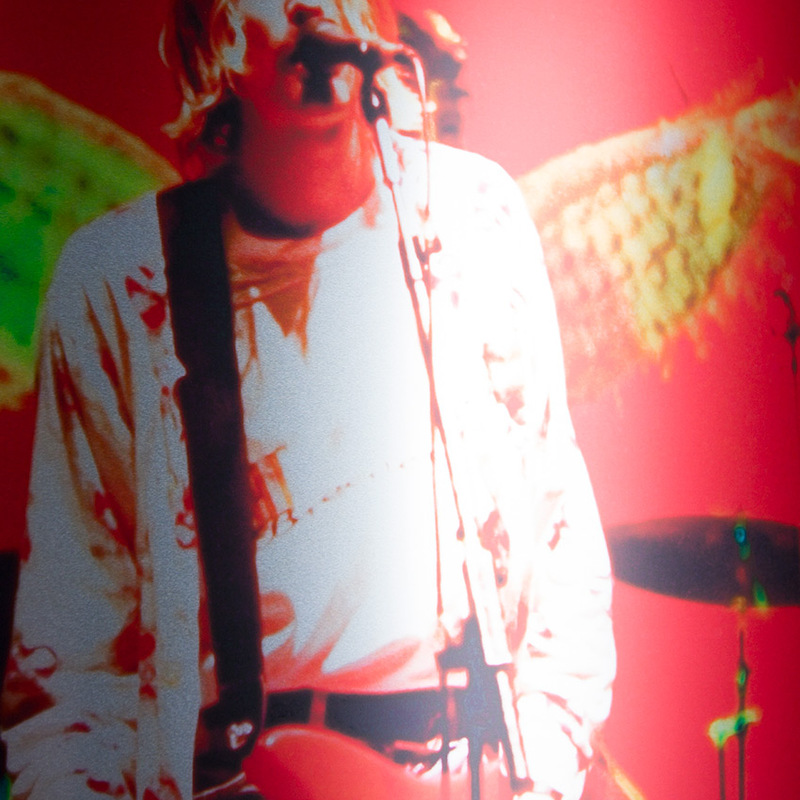 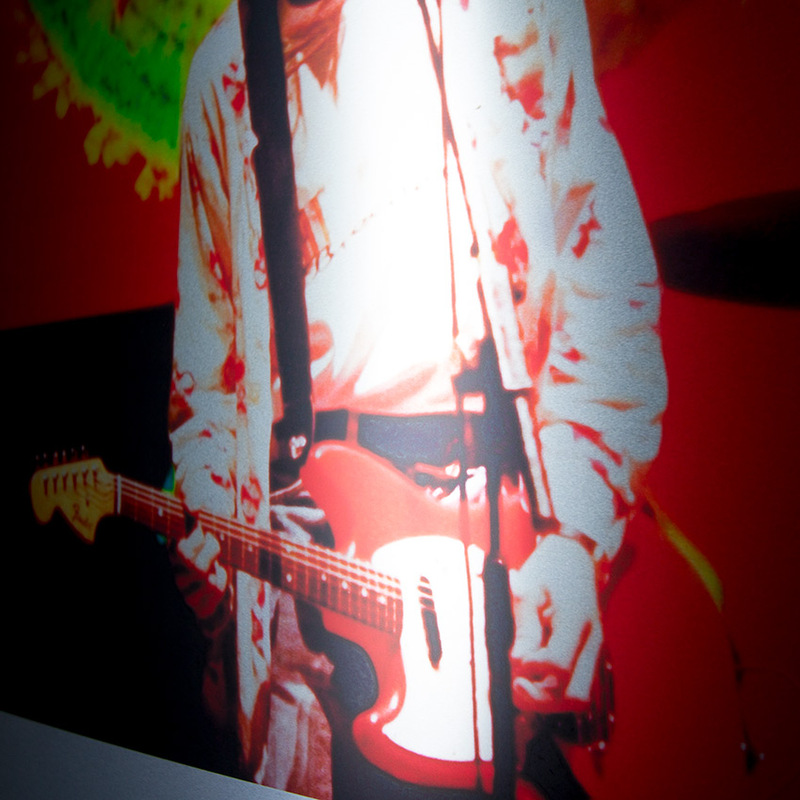 Visit News.1xRUN.com to read our full interview with Don Lawver as he talks about these iconic Nirvana photos, his massive 400,000 slide archive and more . . .